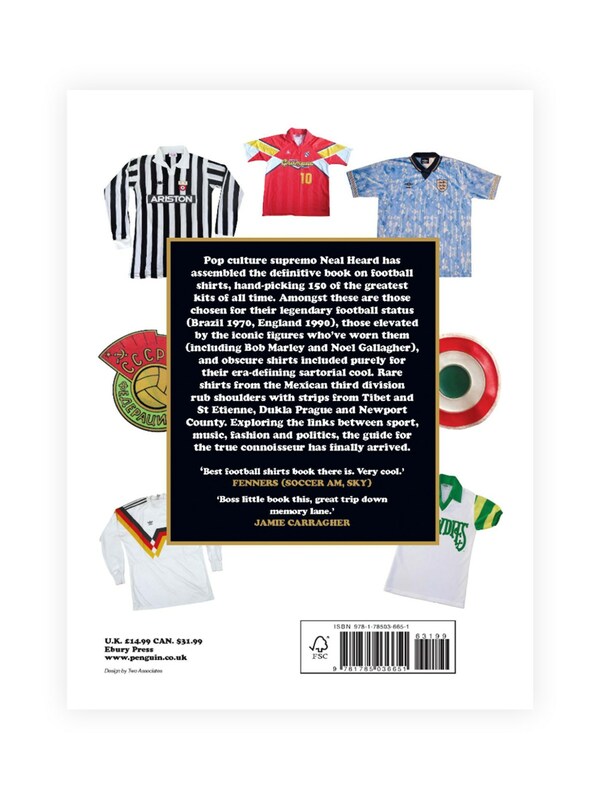 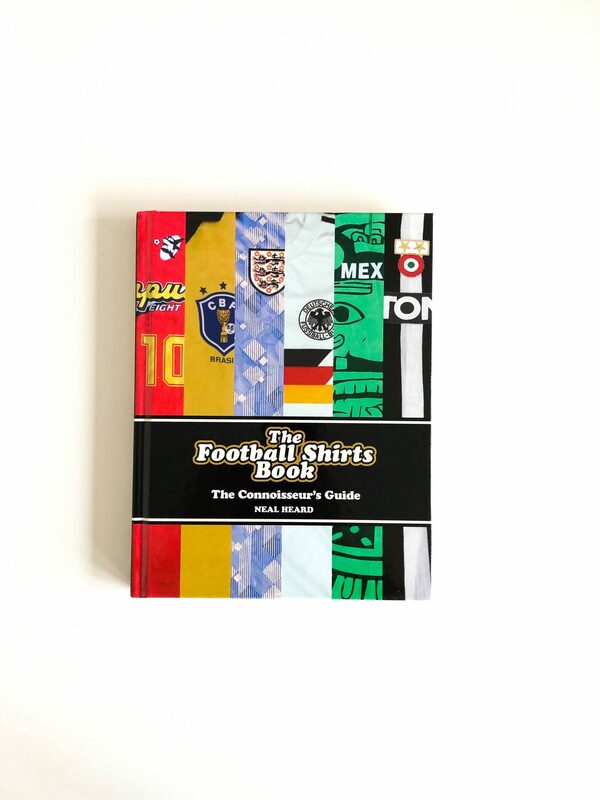 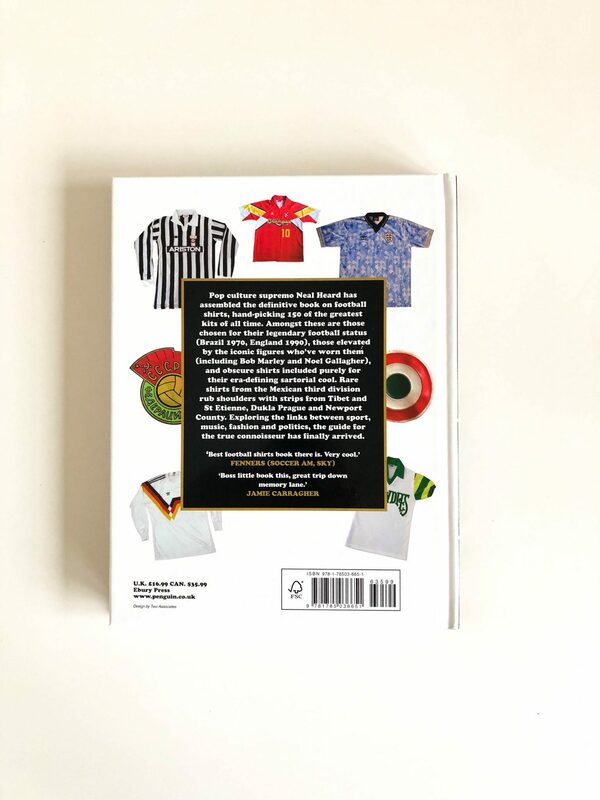 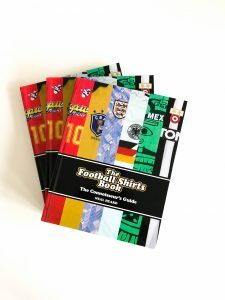 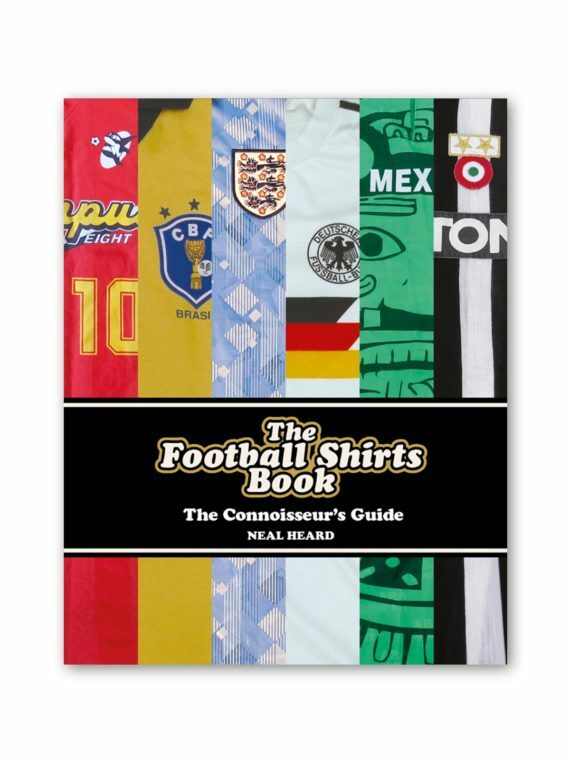 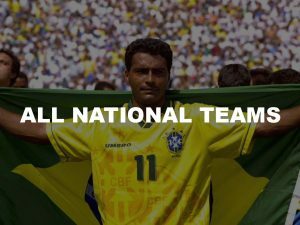 From the obscure to the ubiquitous, The Football Shirts Book is packed with over 150 original and super rare shirts from the greatest game on earth. 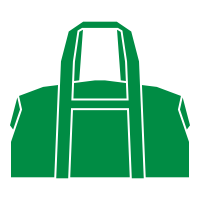 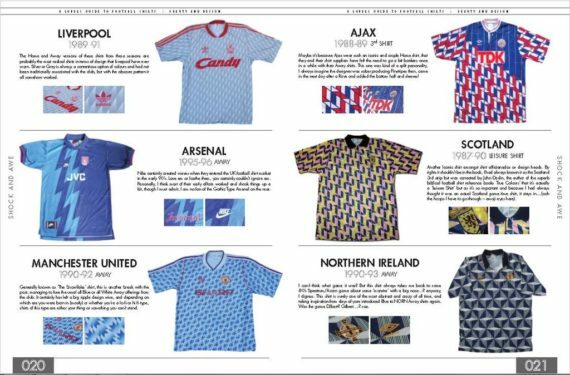 Covering everything from the iconic to the unusual, even the most hard-core fans will find out something new about the kit of their favourite team. Including full-colour photography, as well as interviews with football shirt design teams, musicians, and fashion designers, this guide offers a full exploration of the brands, design, and sponsorship history behind the world’s best-loved football shirts. 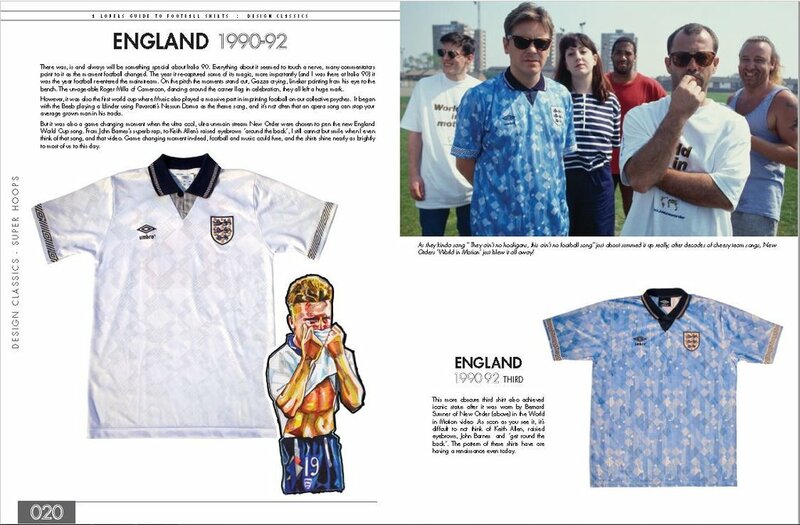 It is a must-have for those crazy about football shirts, as well as those whose interest is piqued by history, design, and pop-culture.